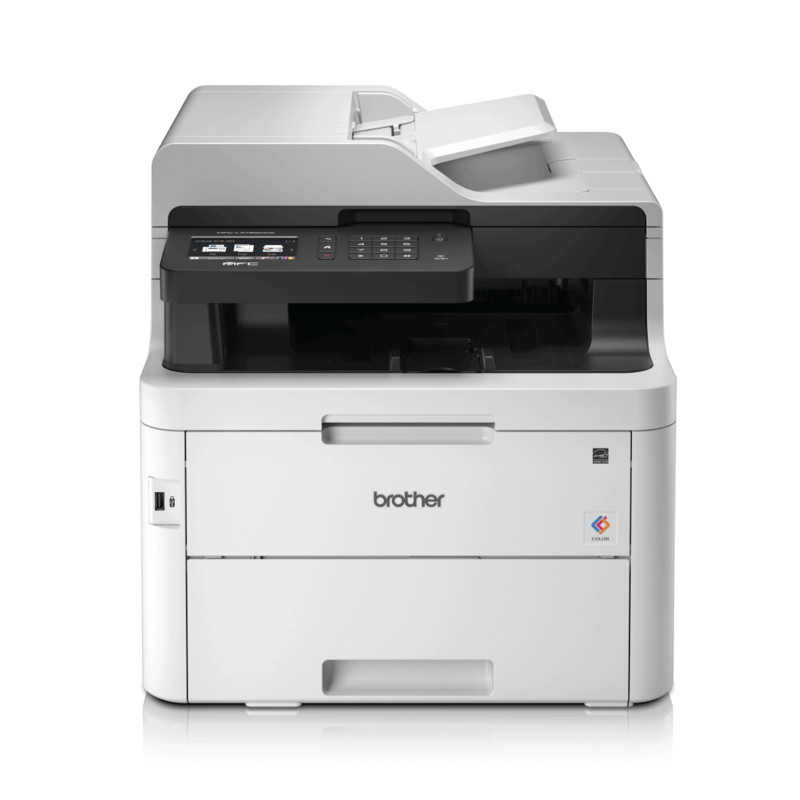 In recent years, no other brand has consistently produced award-winning printing solutions like Brother. 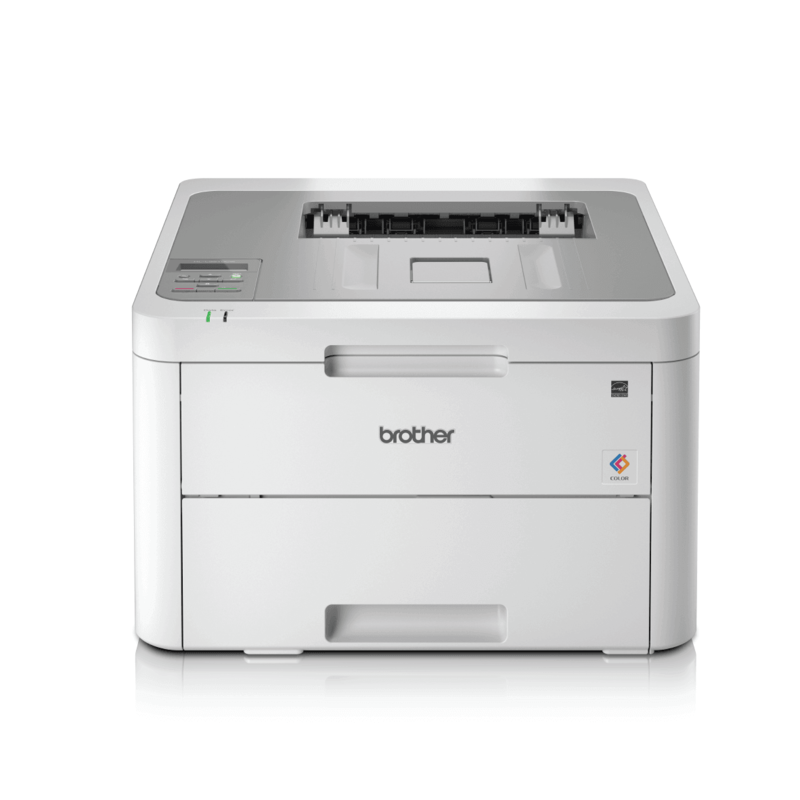 By applying its philosophy of uncompromising reliability to solutions that deliver cutting-edge productivity and cost-saving technology for the modern business, Brother has won PCMag Readers’ Choice Award for an unprecedented 10 years in a row, as well as PCMag Business Choice Awards for 6 years running. And now, this same “Customer First” approach can be found in their new series of colour LED printers and Multi-Function Centres (MFCs) for home offices and small and medium businesses. 1 In accordance with ISO/IEC 17991. 2 HL-L3210CW at 256MB. 3 In accordance with ISO/IEC 19798.